An Alexander County man was arrested this morning in Catawba County. 47 year old Timothy Lee Fox of Fox Hollow Drive in Taylorsville was taken into custody by Hickory Police. 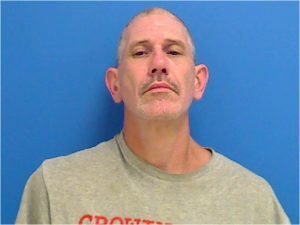 Fox was placed in the Catawba County Detention Center for violation of his probation.